This is it! 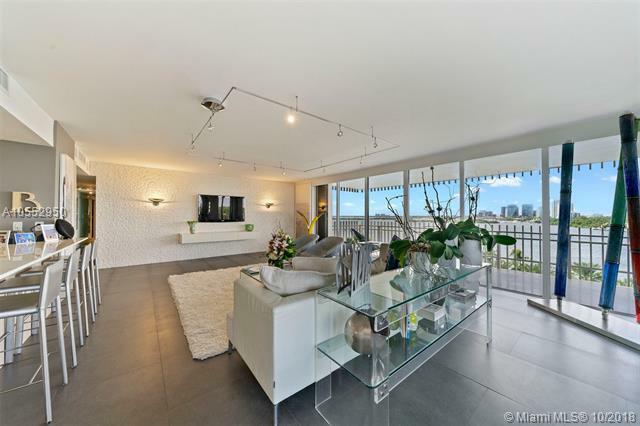 Sought after, 3 bedroom 2.5 bath residence in building 1. 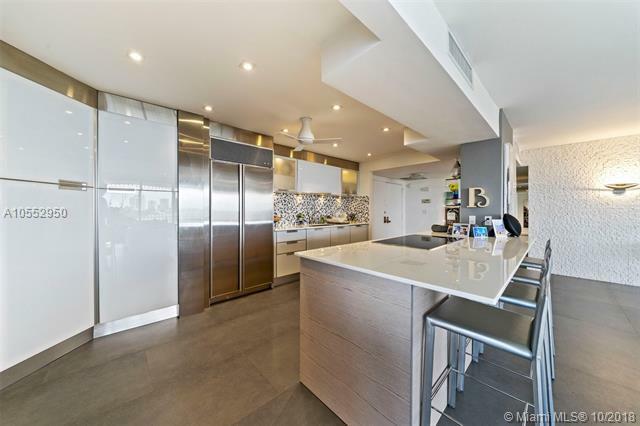 This 2,424-sf renovated residence features open kitchen, glamorous master bath, tile floors in the living area and carpet in the bedrooms, custom lighting and abundance of storage. 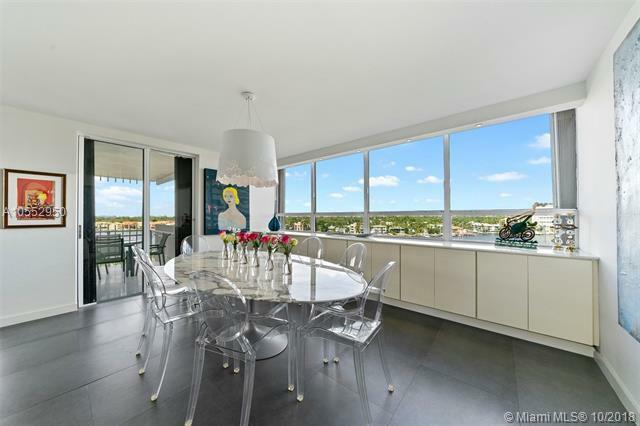 Relax on the balcony enjoy evening sunset and unobstructed view of Coconut Grove. 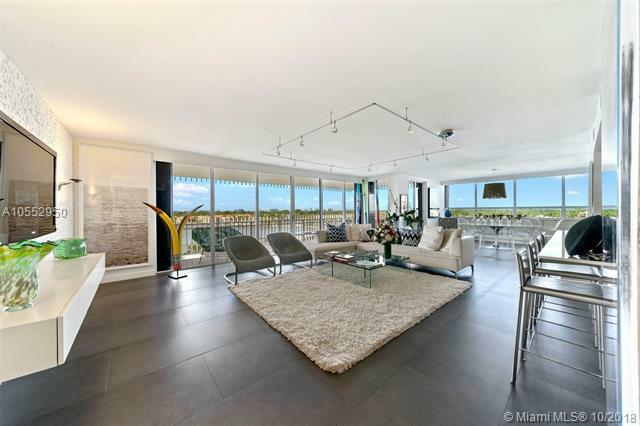 All on a 20-acre guard-gate private island with resort amenities. Move-in ready.